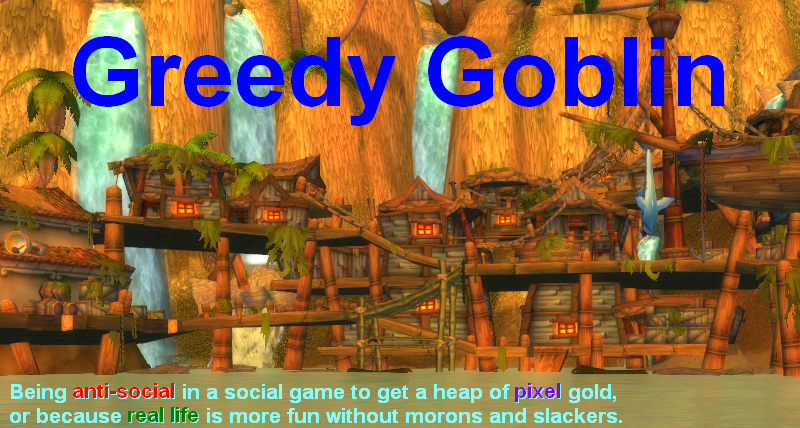 Greedy goblin: Can PUBG season resets be like WoW resets? Can PUBG season resets be like WoW resets? New post on the new place. You might be interested, remember I was telling you about putin's internet troll army? Well Facebook just kebabed them hard. hundreds of their accounts banned, total auditory they reached is estimated to be 5 million people with posts and up to 229 million with $100000 they spent on political advertising. And that's just their international department, which is an order of magnitude smaller than internal affairs one. Correction: Facebook, whose CEO openly criticizes Trump and assumed to run in 2020 banned a bunch of accounts that they claim to be Russian.